Play MAX Playtime (0-8yrs), £2.50 Includes the use of our soft play area and toys laid out in the sports hall. Park Leisure also have a host of fantastic sessions for children with a disability over Half Term ranging from indoor soft play to horse riding. (Booking is essential) Bookings for horse-riding will be open from Monday 1st February from 9:00am till 3:00pm. Please contact Fiona at Barrow AFC on Tel: 01229 870458 to book your child’s place. This activity is only open to children with disabilities and not siblings. There’s no need to book a place, just turn up and play for FREE!! 10.00am to 11.00am £33.00 Level 3 & 4 (shallow). Level 5 (deep). 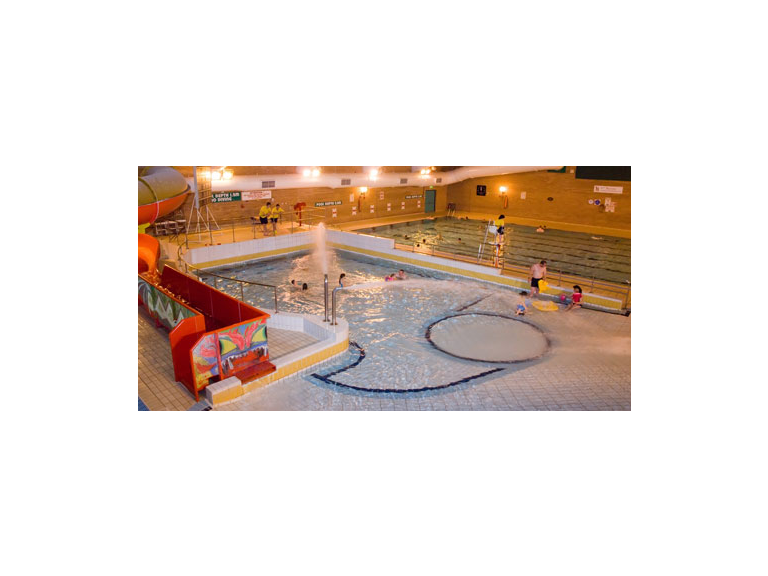 Intensive Swimming Lessons Monday 15th to Friday 19th February 9.30am £33.00. Beginners 0-5m. Enjoy Dodge Ball, Rounders, Swimming (aged 8+),Parachute Play, Crafts, Bouncy Castle and lots more! Bring swimwear, warm clothing and a packed lunch. 10% off for BSS/beActive members 20% off for BSS/beActive+ members. Tuesday 16th February 2.00pm to 4.00pm at Broughton Victory Hall.